Posted on September 12, 2008 by Anna W.
As promised, I didn’t abandon you guys. 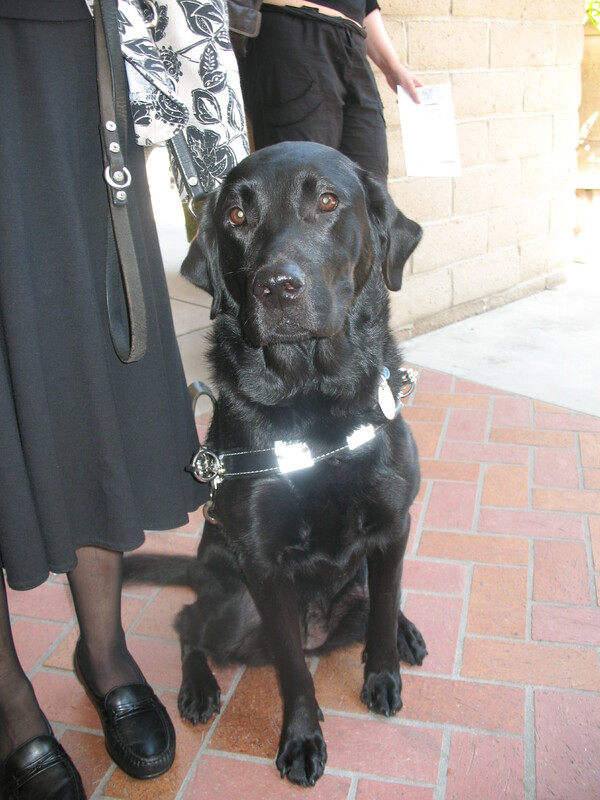 Lovely Diamond was this nice lady’s 4th guide dog, and her first from GDA. Her other 3 were from GDB! I didn’t catch all of the names, but she did mention Delilah was her 2nd guide. It was fantastic talking to her! The next day, I visited college #1, Biola University in La Mirada. There, during the tour, I heard something jingling. As a puppy raiser who had a very dog distracted dog, I can pick out dog tags a million miles away. 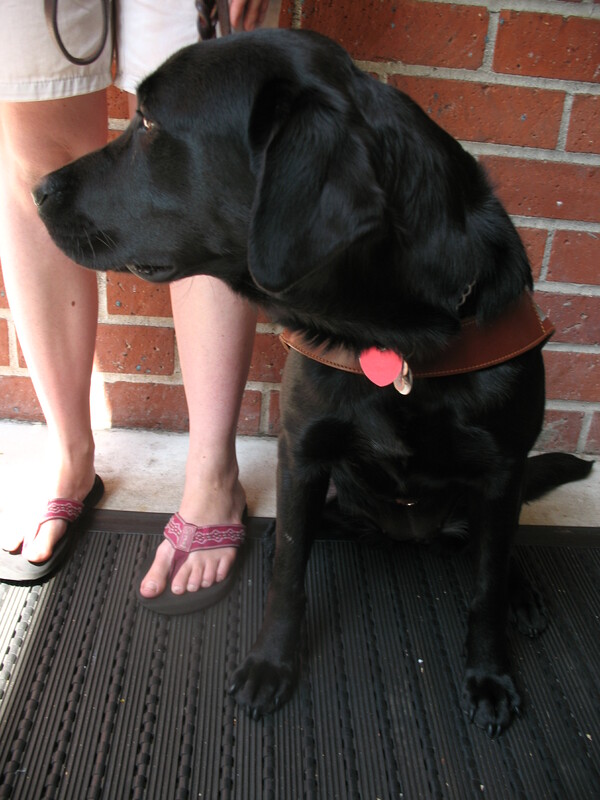 That’s how I met a very nice college senior and her guide, “Valencia” from GDB (who was camera shy). Festival comes to visit me next weekend. Now, I work like heck to try to save money for my lovely school. Glad you’re back!! We missed having you on Blogger. 🙂 I love SoCal, can’t wait until I get to go down there in November. I LOVE that you took pictures of puppy name signs!! Every time I go to CA and OR I pick out signs that are puppy names. I am jealous that you saw working guides! I have only ever seen two from very far away….and of course my graduate. 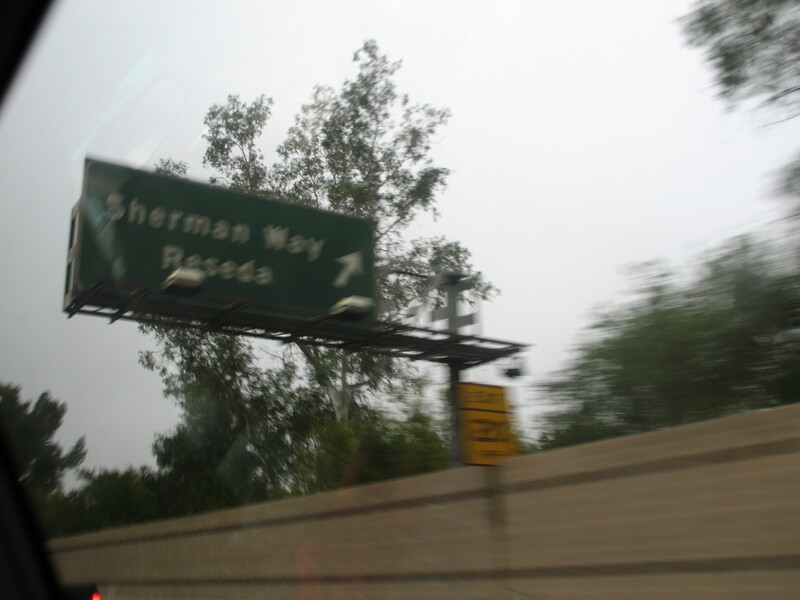 Thanks for the Sherman sign. 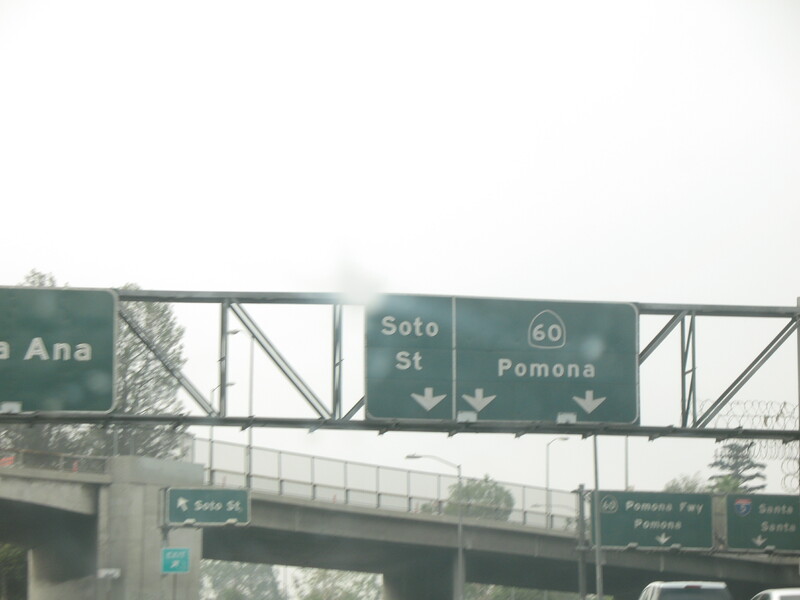 I passed that exact sign a few times this summer when I was in California, it made me smile every time I saw it. Unfortunatly I was never able to get my camera out in time for a picture. Sounds like you had a great time and glad you found a school, hope everything works out and you are able to go there. Hey you! Welcome home! Glad to hear you had a good time and found a school! A load of stress off, huh? *wink* I can’t wait to meet you at Lawrie’s graduation! Glad to see you again! I love the signs and the pictures of the guides! Can’t wait to hear more about Festival!!!! Wow you like drove past my house! 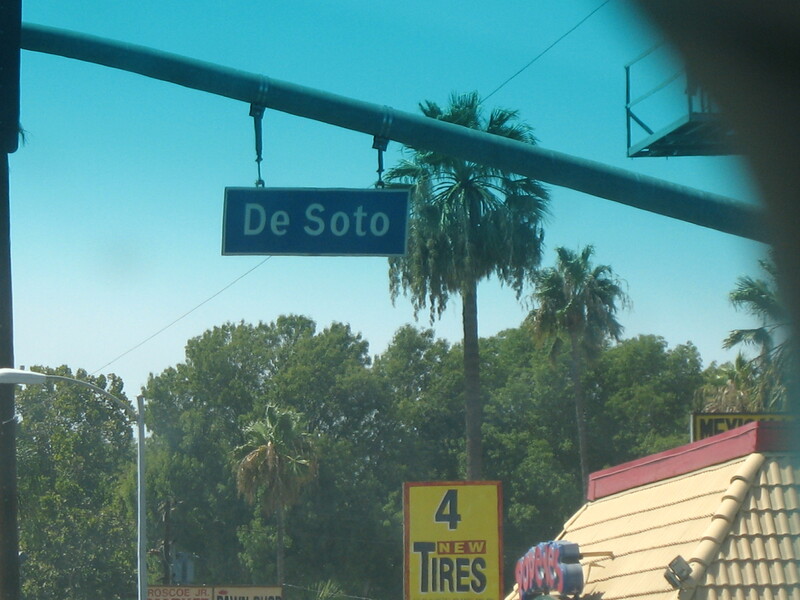 I know exactly where the soto street sign is. Glad you had a great time and found your dream school, good luck with the admissions.